What Does Humidifier Room Size Mean? 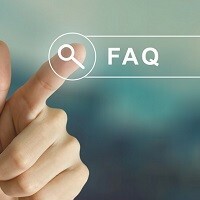 Home » FAQs » What Does Humidifier Room Size Mean? Humidifier room size means the square footage of the room that the humidifier is capable of humidifying. 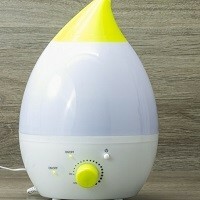 To find out which size humidifier is right for you, measure the dimensions of your room, calculate the square footage, and compare the square footage of your room to the square footage of the humidifiers on our site.